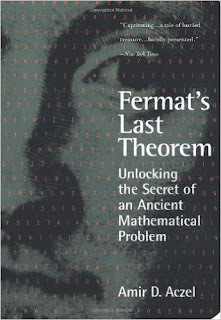 "He gained widespread acclaim with Fermat’s Last Theorem: Unlocking the Secret of an Ancient Mathematical Problem." reports Matt Schudel, The Independent. Amir D. Aczel, a mathematician who launched a second career as a best-selling author, most notably of “Fermat’s Last Theorem,” about how an enduring enigma of mathematics was ultimately solved, died Nov. 26 in Nimes, France. He was 65. 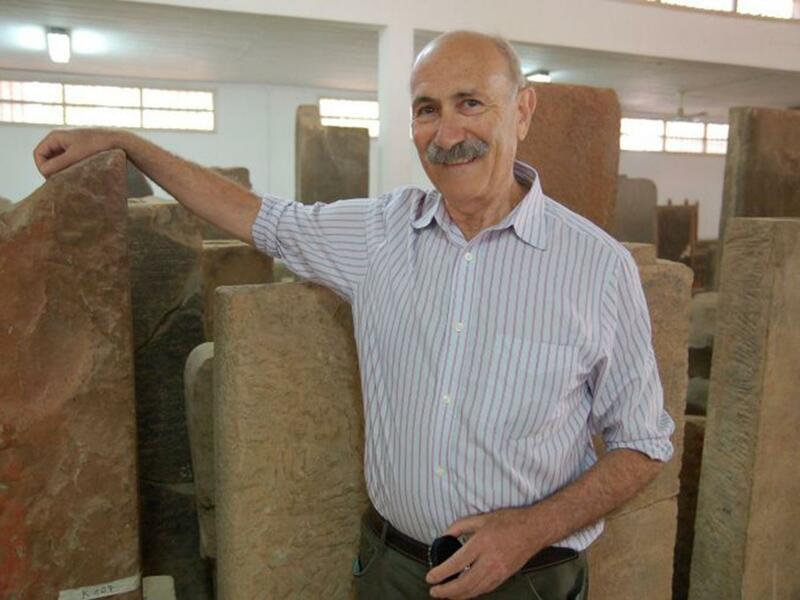 Amir D. Aczel, author of ‘Fermat’s Last Theorem’ and other best sellers, dies - The Washington Post.